With slick designer looks and an enviable view of the world beyond, have you thought about adding glass fencing to your home? From traditional handrail glass fence panels to barely-there frameless designs, glass fencing complements a broad range of architectural style. 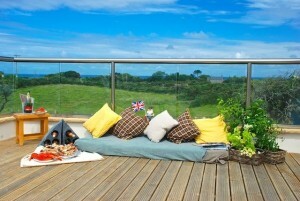 Lofty ideas from Balcony Systems – putting the finishing touch into Loft Conversions. Loft conversions and extensions are an increasingly popular trend with homeowners seeking to add value, space and light to their homes without incurring the expense and hassle of moving. They’re also an excellent investment: according to a recent survey by the Nationwide Building Society, adding both a bedroom and bathroom through extensions or loft conversions, in London or anywhere across the UK, can add up to 23% to a property’s value. Don’t you just love spring? Open your windows and doors to the outside world; let in the sweet-smelling air and blow away the cobwebs as you hear birds singing happily in budding trees. Spring is the time when your Juliet balcony comes into its own again. 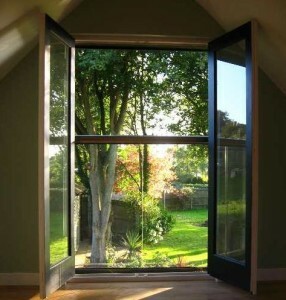 What better way to breathe life back into a bedroom or apartment than to open your doors wide and inhale the mild spring air as the sunshine floods through. And what could be nicer than leaning over your balcony early on a Sunday morning with a cup of tea, watching the world go by. 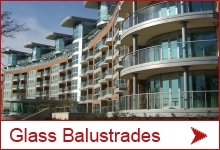 There is some confusion regarding the requirement for a handrail on glass balustrades and glass railings and in order to ascertain this matter we need to get the answer to the following question: What are the legal or regulatory requirements in respect of handrails on glass balustrades? 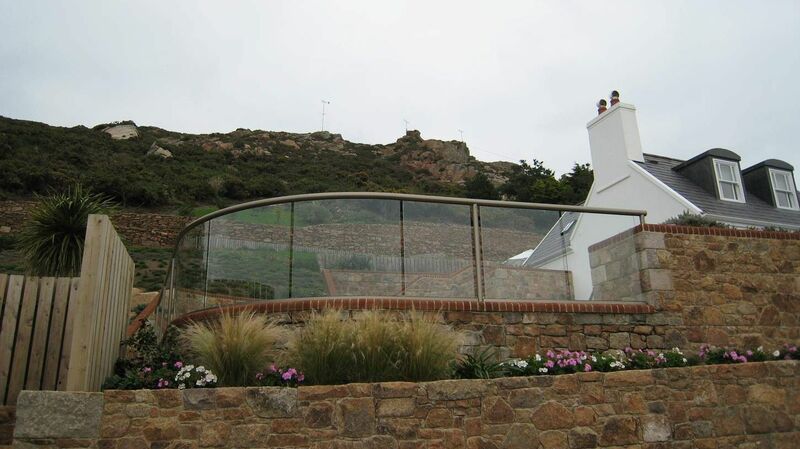 Are there criteria that allow glass barriers to have no handrail on top? 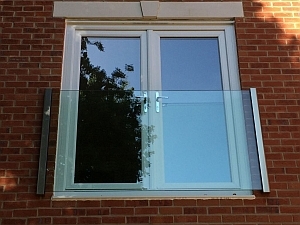 If you’re considering fitting a Juliet balcony to your property, then why not consider one of our stunning frameless balconies? 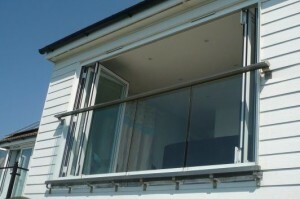 Conventional railing or balustrade Juliet balconies might seem like the simple choice, but we think a frameless Juliet balcony is a beautiful alternative. 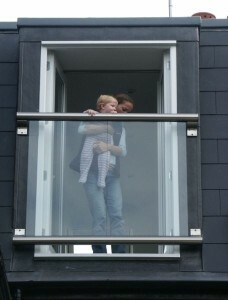 Here are seven great reasons why you might want to consider treating your building to a frameless Juliet balcony. 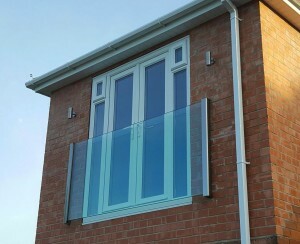 With a frameless Juliet balcony nothing obstructs your view. 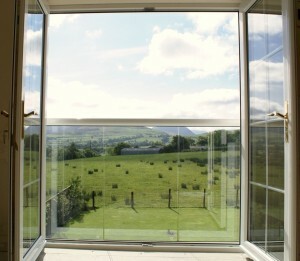 So if your window looks out over stunning countryside, a buzzing urban scene or a garden you’ve spent hours on, don’t obstruct your view with posts and railings; make the most of it with a clear glass frameless Juliet Balcony. 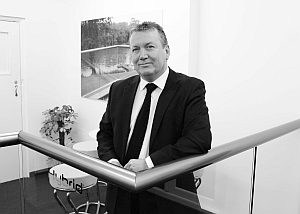 Balconette is pleased to announce the appointment of Peter Mulligan as its new Commercial Sales Director. Peter has considerable expertise and experience within the glazing and construction industries throughout the UK and Europe. 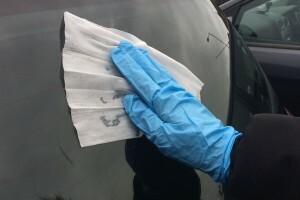 He joins Balconette at an exciting time to coincide with the on-going development of the company’s unique range of innovative products for the UK commercial market. 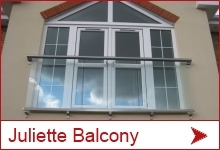 Balconette is a leading manufacturer of highly aesthetic, competitively priced Glass Balustrades, Glass Juliet Balconies and Curved Glazing. 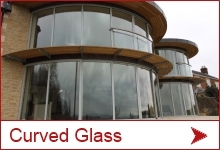 We offer a complete design, supply and installation service to meet any requirements that you may have.